﻿ The ethics of vocal tuning. The rights and wrongs. There has been much talk of late about the use (or misuse) of vocal tuning for example on recent episodes of the X factor, with some people suggesting that it is not only cheating the public but also diminishing the art of live performance. Having been a recording engineer for many years, I have the benefit of seeing the argument from both sides and I feel it's less straightforward than people might think. It's important to understand that shrinking revenues due Internet piracy has had on the music industry, the result of which has reduced CD prices to about half as much now, as they were about fifteen years ago, when in real terms they should be nearly double. The resultant downward pressure on recording budgets and relentless advancements in computer technology has meant that the need to get the job now is the overriding factor, bringing to an end artiste indulgence enjoyed in the past. Check out the video above to see how subtle and constructive the use of vocal tuning can be when used properly. Many people consider vocal tuning to be cheating, but why? Why is vocal tuning anymore cheating than editing or re-recording part of a performance to repair a mistake, or using click tracks because of poor timing? In most cases where I tune vocals, the overriding reason is nearly always time and especially budget. In many instances, given more time, I would be able to coax a more in tune and better performance from the singer, but more and more these days this isn't an option. Many people maintain that "they never tuned vocals in the seventies or eighties" but then they did have the luxury of time afforded by a budget that allowed them to take as long as necessary to get the perfect vocal. Of course some singers are still able to nail a great vocal every time; such as Luke (pictured right) from Voodoo Six. Tuning of course is only one facet to a great vocal. The other overriding ingredient is performance and here lies the crux of it. 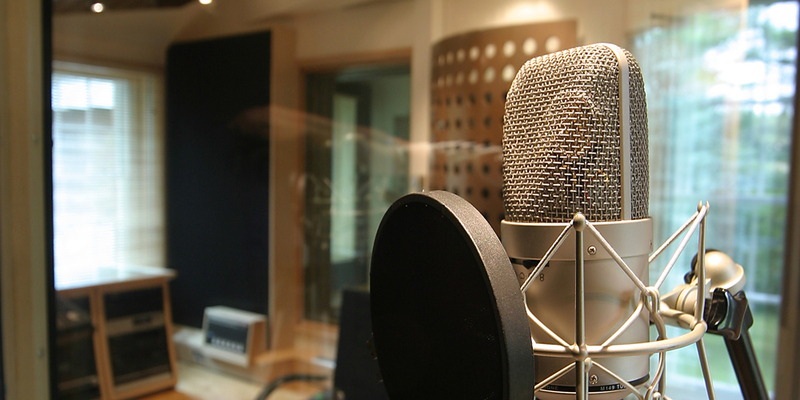 Ask any engineer and they'll tell you that in most cases, the best performances are in the first few takes of a vocal session, so tuning enables you to keep one of those great performances. It is arguable then that tuning vocals is as “artistic” as it is "cheating". We will never know how many great vocal performances were lost in the recording of many of the 60's, 70's and 80's classics, for the lack of tuning technologies. Would they have used these technologies in those days, had they been available? You bet they would have! All recording in a sense is a form of cheating, with editing, tuning, artificial and spatial effects and duplicating takes all being part of the normal recording process. 'Cheating' that is, if you view the ability to reproduce the same in a live performance as the imperative, but then where would that leave the likes of Jean Michelle Jarre? At the end of the day a great record is just that and whilst some may argue that technology has killed the art of song writing and musicianship it certainly has not seen the decline in numbers of quality singers. Just look at some of the vocal gymnastics of some of the modern singers of today as proof of that. Singers shouldn’t get up tight about the idea of vocal tuning. 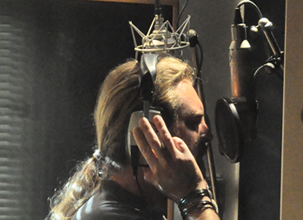 I always ask singers (when listening back to a vocal take they have just recorded) to try and listen beyond tuning discrepancies and listen to the performance, the way that they sung the song; for the belief, the commitment, the sincerity and emotion that they have brought to the song. On many occasions beyond a few dodgy notes there is often a good and sometimes great performance. It is my opinion that tuning a good singer's vocal to save a great performance and money is merely gilding the lily and is a commercial necessity nowadays. On the other hand tuning a poor vocalist to save his blushes, well now that's something else! But to make a bad job of tuning a poor vocalist whilst attempting to sing live on invaluable prime time Saturday night TV, now that's a voyeuristic step too far!